We understand the demands of modern facilities. Our trained technicians have the experience to provide quality solutions for buildings new or old. Kenner Electrics are specialists in large scale TV distribution, whether it be servicing and maintaining existing systems or providing quality solutions for new buildings. 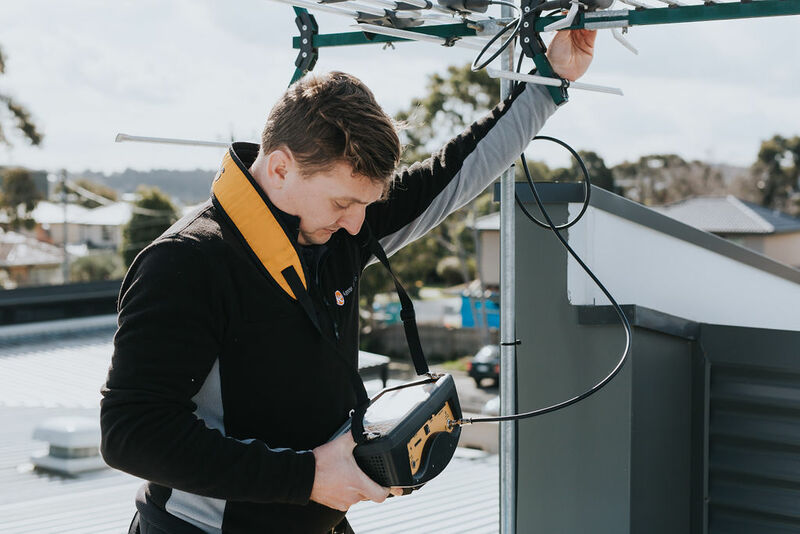 Along with TV antennas, TV & data points and A/V system set up, Kenner Electrics also installs wireless access points (WAPs) to extend the WiFi signal throughout your premises. 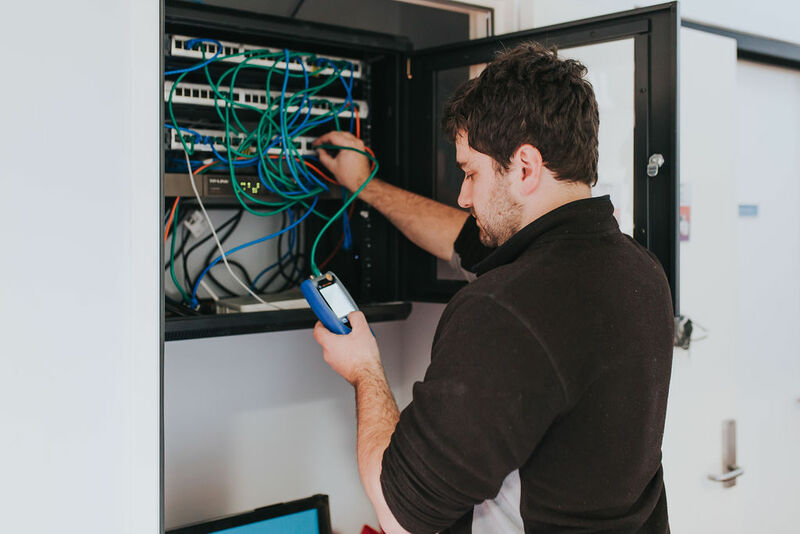 Our technicians use professional equipment to ensure you are getting the signal you need, where you need it. You can have confidence that Kenner Electrics is up to date with the latest technologies in TV distribution, networking and automation.